Play the classic Dolphin’s Pearl™ deluxe now at Slotpark! What is Dolphin’s Pearl™ deluxe? 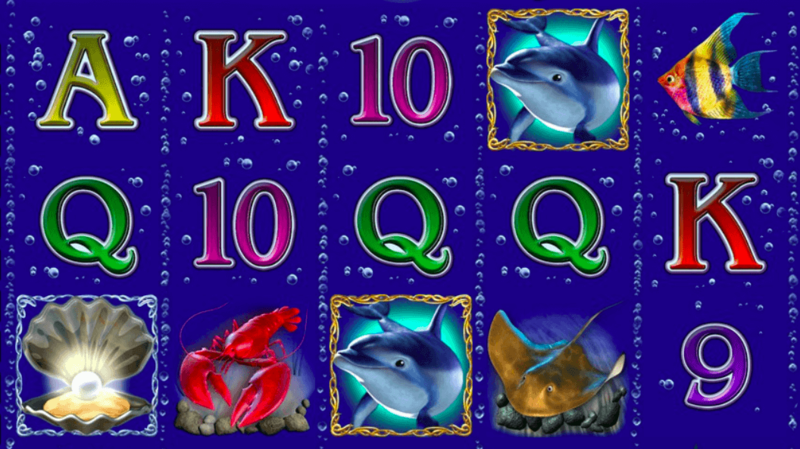 Dolphin’s Pearl™ deluxe is the hit slot from game developer Novomatic, and you can discover this reworked classic directly in your browser. Play free of charge and enjoy the updated game mechanics, enhanced graphics, even more Free Games and even higher winnings! 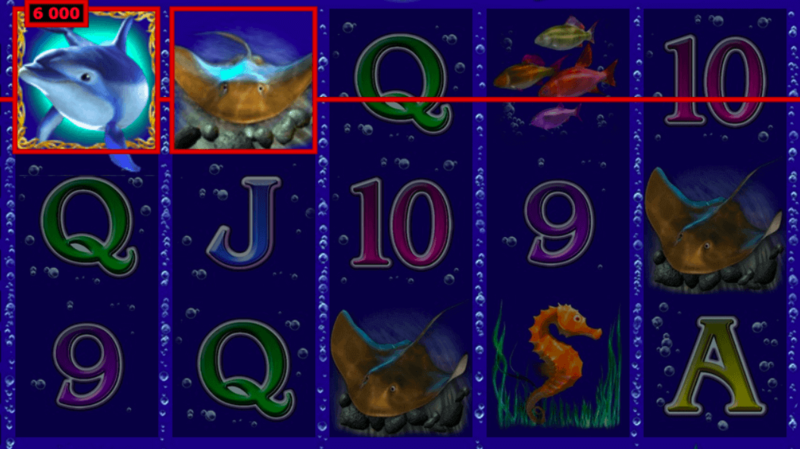 The Dolphin can appear on the reels at random in place of any other symbol to double the winnings in the round, providing it forms part of a winning combination along an active win line. The Pearl is the Scatter symbol in Dolphin’s Pearl™ deluxe. As soon as it appears three or more times on the screen, you’ll win 15 Free Games. Free Games are played with same number of win lines and bet as the game in which they were triggered. 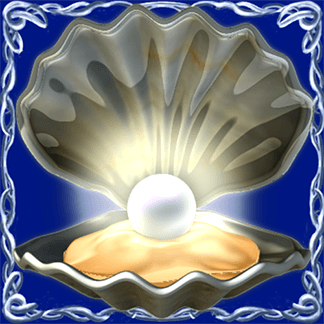 Dolphin’s Pearl™ – legendary bonuses! Live the mariner’s dream as you go in search of legendary treasures with the help of the friendly Dolphin and other sea dwellers. You may find your reward sooner than you expect! The Dolphin is your loyal companion in this Novomatic slot, and he’ll accompany you as you scour the ocean floor for valuable artefacts. Not only will he be fun company, but he’ll also aid you in your quest to land serious winnings that can be credited to your gaming account immediately. If he swims past your win lines, your winnings in that round will be doubled. Moreover, his symbol delivers the highest possible round wins in this game. Get five matching Dolphins along a win line and you’ll haul aboard 900 times your round bet. Dolphin’s Pearl™ has received its long-awaited upgrade; the unmissable deluxe version is now available at Slotpark. Numerous winning symbols that catapult your winnings to a whole new level ensure that you won’t get tired of this new-look slot. 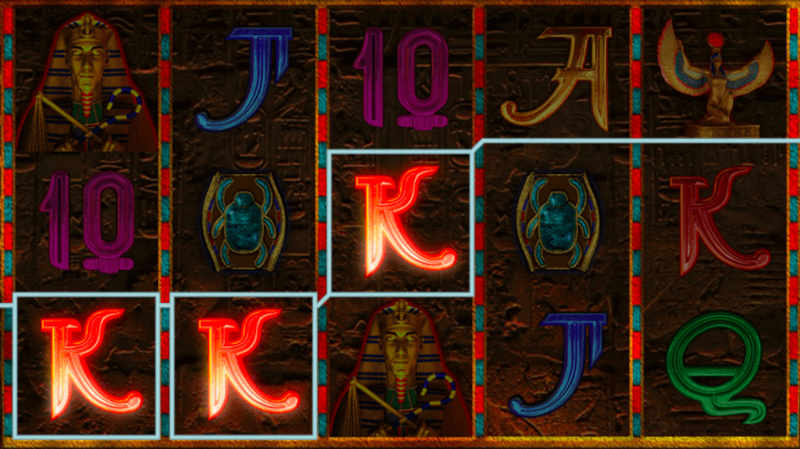 In fact, the win multipliers of every symbol have been boosted for this deluxe version. The new win rates and up to ten win lines per round guarantee that you have plenty of opportunities to optimise your gaming strategy. And with a Dolphin that doubles your winnings and Free Games that seem to go on forever thanks to the upgraded game mechanics, hours of gaming fun are just a click away. 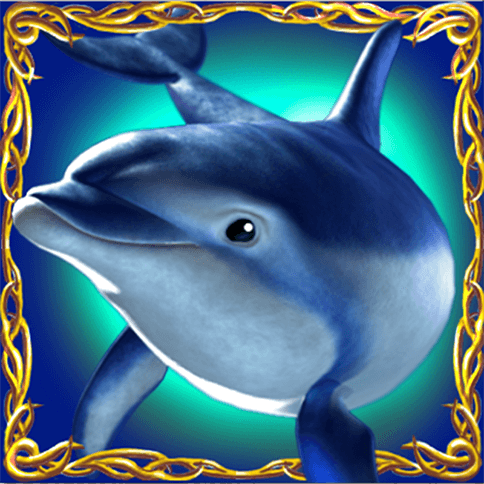 However, you don’t always need the help of the Dolphin to land big wins at Dolphin’s Pearl™ deluxe. Numerous winning symbols – such as the letters and numbers linked to playing cards – are ready and waiting with multipliers for you and your bets. And there’s no shortage of these symbols on your reels. Should the loyal Seahorse appear five times, your bet will be multiplied by 16. The colourful Clownfish are also worth watching out for while playing Dolphin’s Pearl™ deluxe. They may not land you winnings quite as high as the Seahorse, but there are significantly more of them about. If either the proud Ray or bright red Lobster appear five times on the reels, they’ll deliver winnings twice as big as the Seahorse. And get your account ready for a tidal wave of winnings if the Dolphin joins one of these sea dwellers on one of the win lines, for your winnings will be doubled yet again! Five Mussels with pearls mean your round winnings will be more than six times bigger than with the Ray or Lobster. Plus, they’ll trigger 15 Free Games that start immediately. 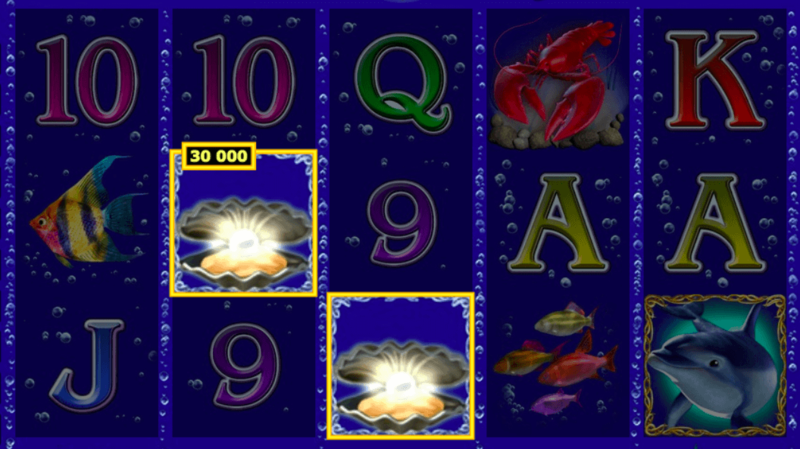 During these Free Games, further Mussels with pearls win you even more Free Games. Many players at Slotpark have already pocketed their biggest ever wins in these Free Games. To round off a spectacular selection of sea-dwelling symbols, the Dolphin bags you the highest regular round winnings, which are almost double the size delivered by five Mussels. Simply put, Dolphin’s Pearl™ deluxe is packed with winnings and Free Games! Of course, Dolphin’s Pearl™ deluxe comes complete with the all-important gamble feature. It whisks you out of the water and presents a virtual deck of cards that is shuffled before your eyes. A few of the cards are then laid out in front of you facing up, giving you the chance to guess what colour the next card in the deck is and double your round winnings. But if you turn out to be wrong, your round winnings will be thrown back into the ocean. The new Slotpark Social Casino offers you the chance to play your favourite Novomatic games free of charge. We have updated all of the slot machines, had them tested and certified by independent third parties, and have optimised them for all popular browsers and operating systems. That means you can now enjoy top slot titles from Novomatic whenever you want and wherever you are. You don’t even need an account; just a few clicks and you can get spinning. Simple gaming entertainment, a host of Free Games thanks to the increased win rates, and consistently high RTPs (return to player rates) make Slotpark the only place to play online. Have fun!